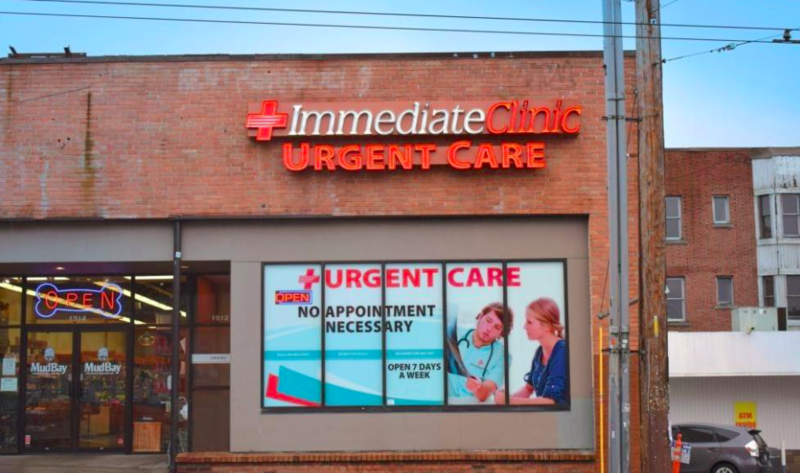 As part of the larger Immediate Clinic, this clinic has affiliates with the closest other clinic being in Seattle about 1.7 miles away and is open today from 8:00am to 5:30pm. Recognized favorably amongst their patients, Immediate Clinic, Capitol Hill has an average rating of 4.7 stars out of 5 based on 652 total ratings. In fact, recent patients have frequently used words such as "ambiance" and "bedside manner" to describe their experience at the clinic. Certainly not terms you hear about healthcare providers too frequently! Both the staff and quality of care were wonderful. They made it a smooth experience. Best doctors I have ever interacted with. They listen to the circumstances surrounding my condition and adjust my treatment accordingly. Today was my second appointment at Immediate Clinic. Both times the front desk staff as well as the PAs I interacted with were polite and friendly. The environment felt comfortable but not so much as to seem unprofessional. I would definitely recommend this facility to others. Dr. Emily Johnson was friendly, knowledgeable, and professional. I was seen very quickly too! All is fine but I found my inhaler was not on the list when I went to the local Barthel's on Broadway & Pike. Been wheezing. Friendly staff, like visiting old friends that make you better! Fantastic. This was my first time using an Urgent Care clinic. I was expecting crowded waiting room with long wait times. They also accepted my ‘alternative’ Healthshare plan. Walk in was quick and easy! Great location. Staff was friendly and will come back again! I received a TB test and the nurse was very gentle and informative. I was totally comfortable and felt taken care of..! My nurse Naz was really friendly. She was patience with me and really profesional. Moreover, the doctor Justin was professional as well. Excellent, professional care. Zandra was great!